Farm land and mountain views all in one, New roads start at beginning and take you through several awesome building sites all the way to the thop. Roads are wide and level. 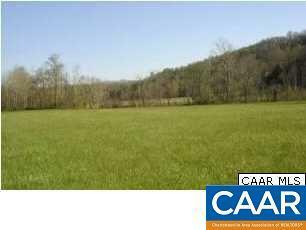 Property is perfect for horses or cattle too. Property has a barn and Buffalo River Trout stream runs through it. Old historic store/Post office is on property. Road Frontage 1985 feet. Can be divided into 3 tracts.